or have you lost your favorite bookmark? 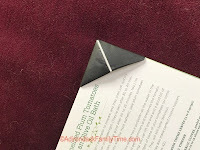 Don't dog-ear those pages, make a quick corner bookmark out of recycled materials. Enjoy reading your favorite books! 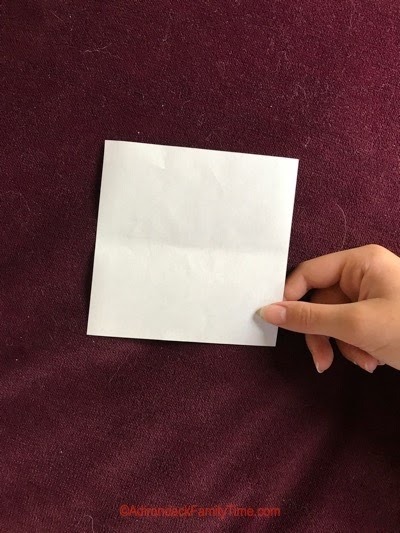 1) Cut out a 6" or 7" square piece of paper or use the tutorial print-out to the left. We have used old maps, children's artwork, candy wrappers, and catalogs as material for bookmarks. 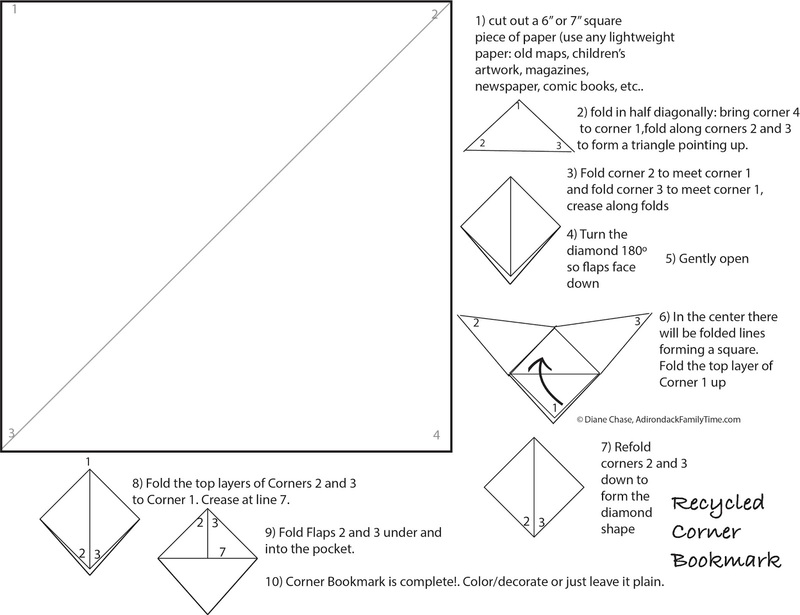 2) fold in half diagonally: bring corner 4 to corner 1, fold along corners 2 and 3 to form a triangle pointing up. 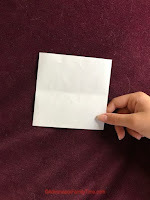 6) in the center there will be folded lines forming a square. 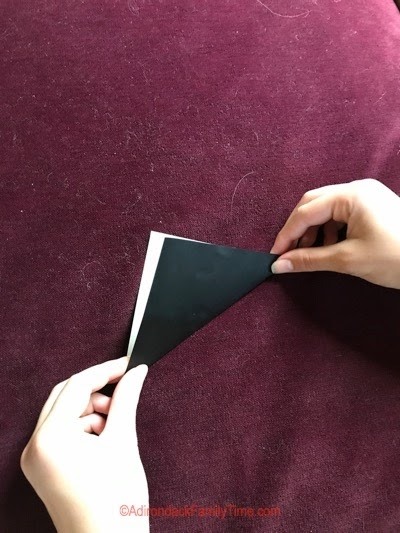 Fold the top layer Corner 1 up. 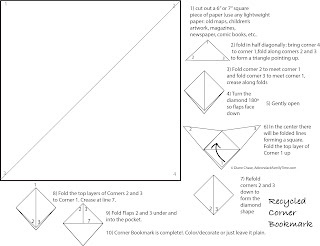 7) Refold corners 2 and 3 down to form the diamond shape. 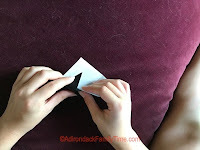 8) Fold the top layer of Corners 2 and 3 to Corner 1. Crease at line 7. 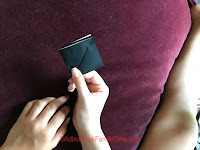 9) Fold Flaps 2 and 3 under and into the pocket. 10) Corner Bookmark is complete. Color/decorate or just leave it plain. Don't forget to check out your local independent bookstores!